NTT Communications Shining Arcs announced Thursday they will allow No. 8 Amanaki Lelei Mafi, who is undergoing criminal proceedings for assault, to play in Saturday's Japan Rugby Top League Cup match against Suntory Sungoliath. 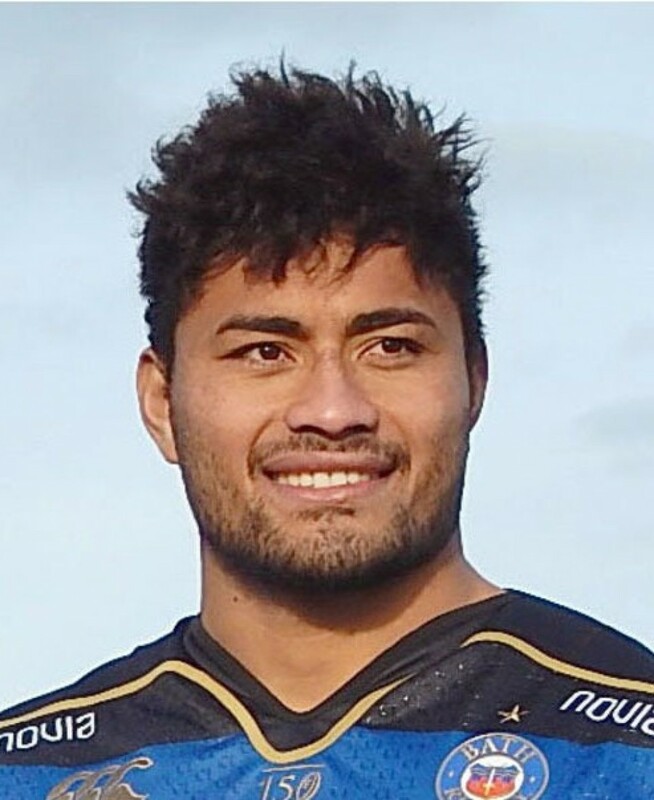 The 28-year-old Japan international was charged with intent to injure former Melbourne Rebels teammate Lopeti Timani following an early morning incident in Dunedin, New Zealand, on July 14. The Shining Arcs said in a press release that since the case is expected to continue in New Zealand for some time, the team decided to allow Mafi to participate in official games after carefully assessing his self-reflection and willingness to change his conduct. Mafi released a letter of apology through the team Thursday explaining the incident, saying he intends to make efforts to regain the trust of fans and those involved. The Top League side had previously banned Mafi from all team activities. The team also said they "will continue to instill sportsmanship and integrity on and off the field," and will have players and staff undergo compliance training in order to avoid a similar incident in the future. Mafi filed a not guilty plea through his lawyer in September.